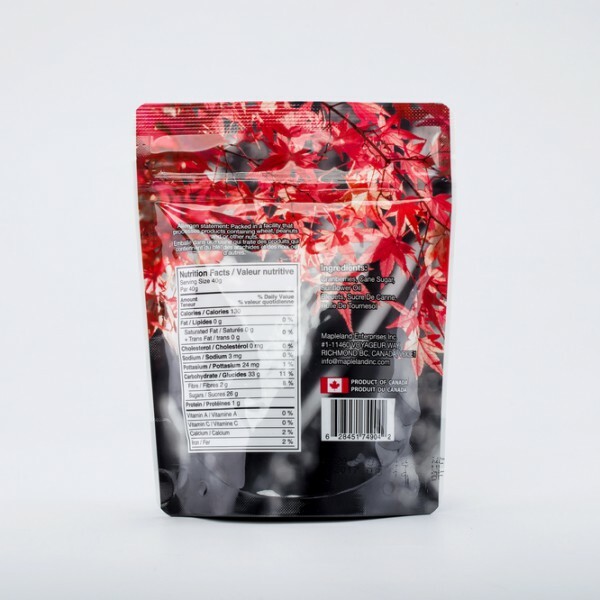 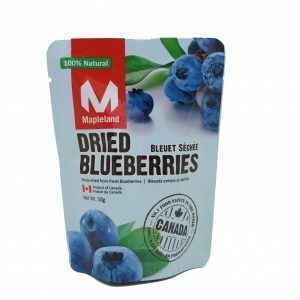 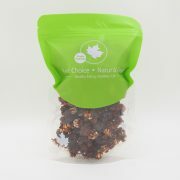 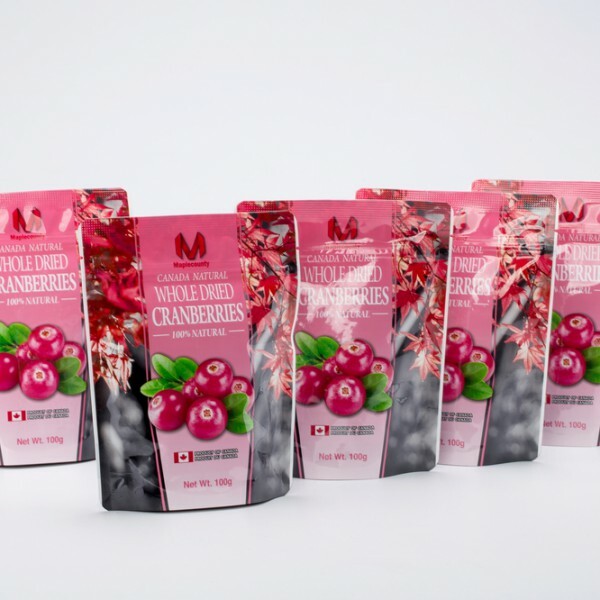 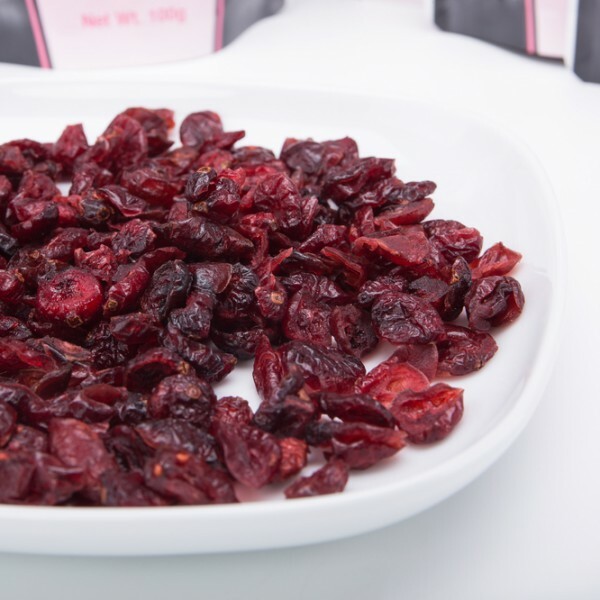 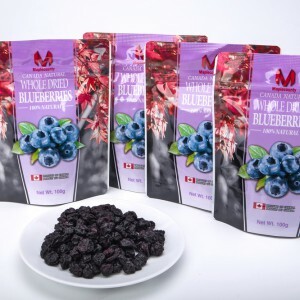 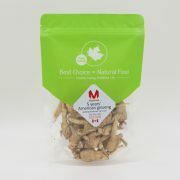 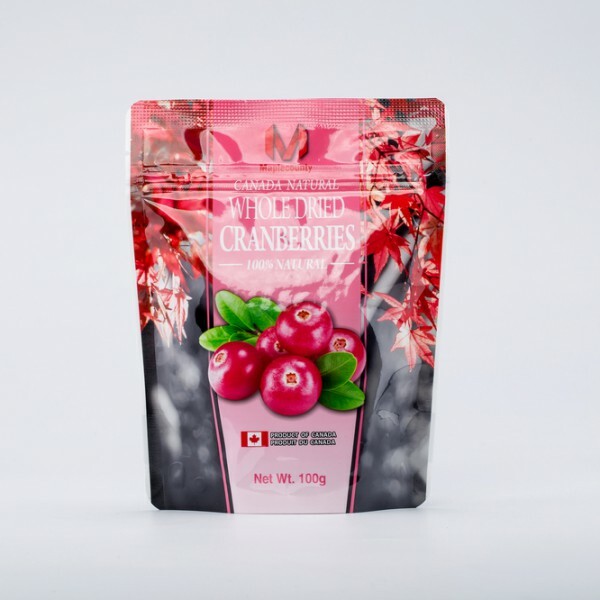 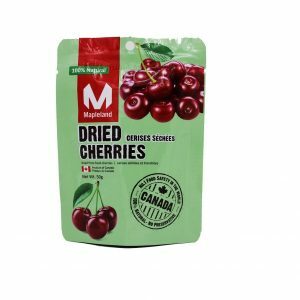 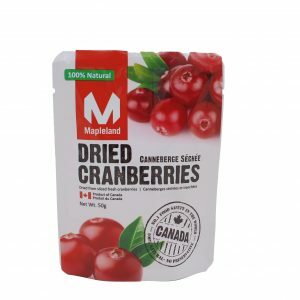 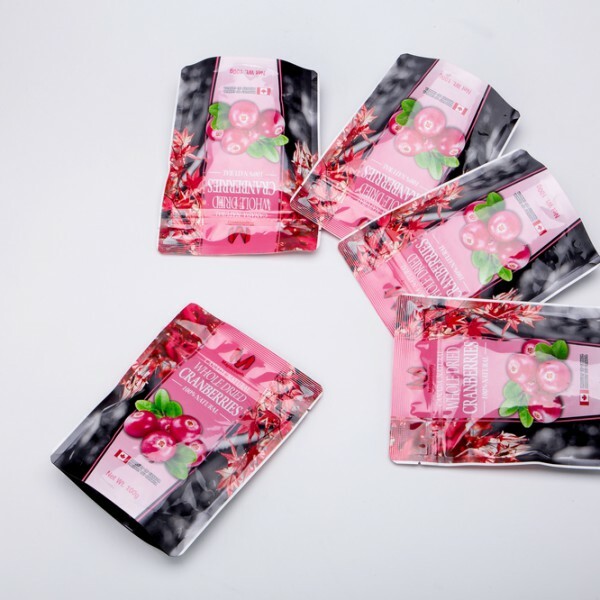 Maplecounty Dried Cranberries 100g | Mapleland Inc.
Cranberry is a well-known fruit originally from North America; in BC, we have the best berries in the world. 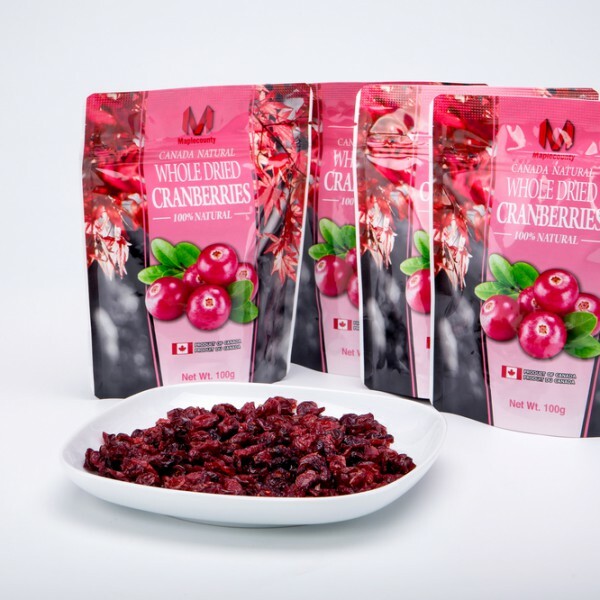 Cranberry is an ideal healthy food for everyone especially for women due to its high content of gallotannic acid which will restrict the growth of bacteria in urinary system. 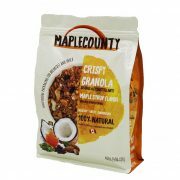 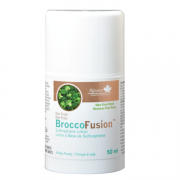 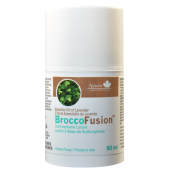 Ideal for baking or consuming as snack.